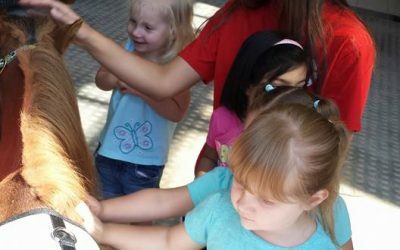 It’s time for another Teacher Spotlight – this week the spotlight is on ClaraAnn Keane. 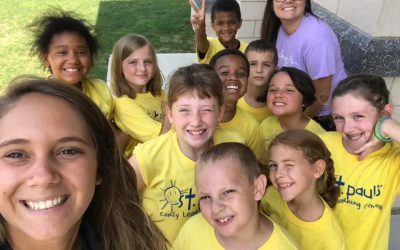 It’s time for another Teacher Spotlight – this week the spotlight is on Taryn Karsten. 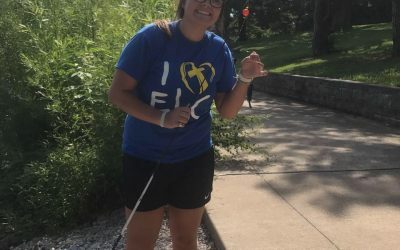 It’s time for another Teacher Spotlight – this time the spotlight is on Morgan Stanzione, one of our Camp ELC instructors. 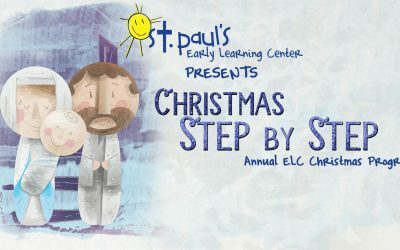 We had a great time presenting our annual Christmas program last week – we hope you enjoyed Christmas Step by Step. Blessings on your Christmas from all of us at St. Paul’s Early Learning Center! It’s time for our St. Paul’s Early Learning Center Fall Fundraiser! 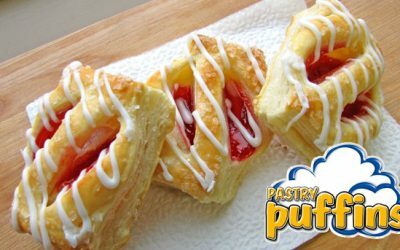 Order your Perfect Pastries products today!